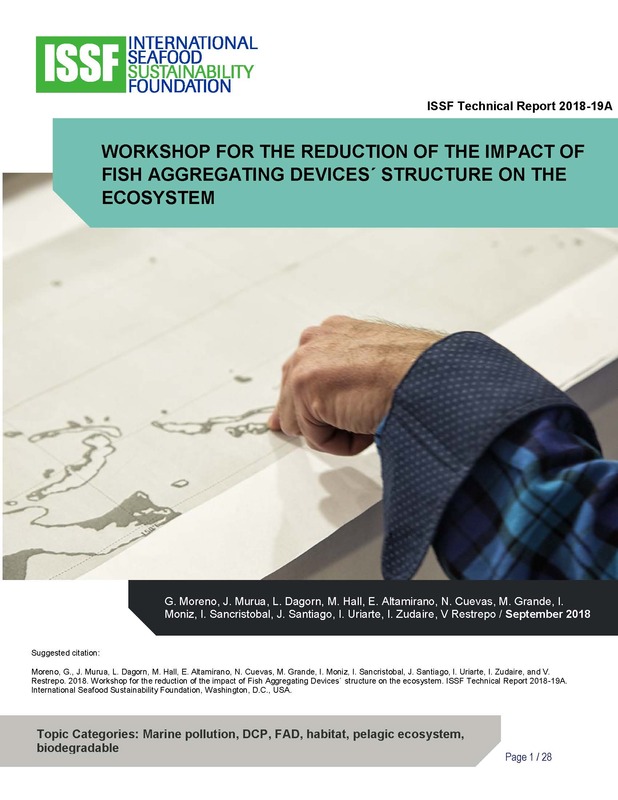 This report summarizes the results of a workshop organized by the International Seafood Sustainability Foundation (ISSF), and supported by the FAO GEF Common Oceans Program and ISSF, to reduce the impact of FAD structures on the ecosystem. 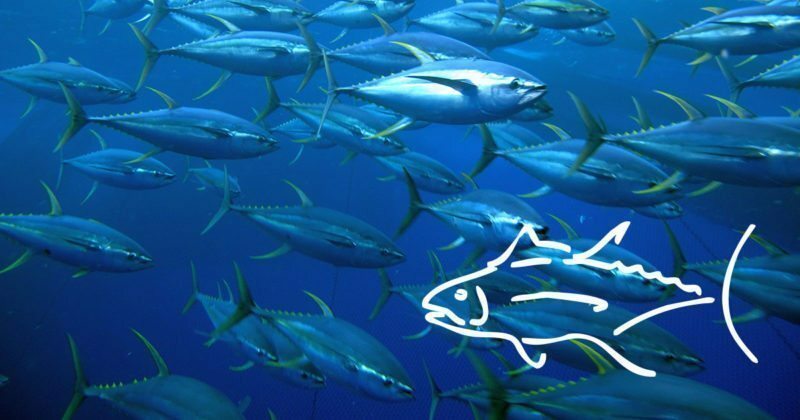 The workshop gathered fishers and scientists working in the three oceans where tuna is caught with FADs. The main goal of the workshop was to evaluate potential solutions to minimize the impacts and identify the challenges to be faced, including the evaluation of the starting point of the issue regarding the fate of lost and abandoned FADs. Participants in the workshop evaluated, from a technical point of view, the potential of FAD retrieval, the use of FADs that remain in the fishing zone (FADs with navigation capability, FADs that could be sunk, and anchored FADs) and simplifying FAD structures, among others. Likewise, the feasibility of the different measures was assessed in the short and long term. This report also is available in Spanish.